Amongst some of our most popular hires is the Gunge tank. 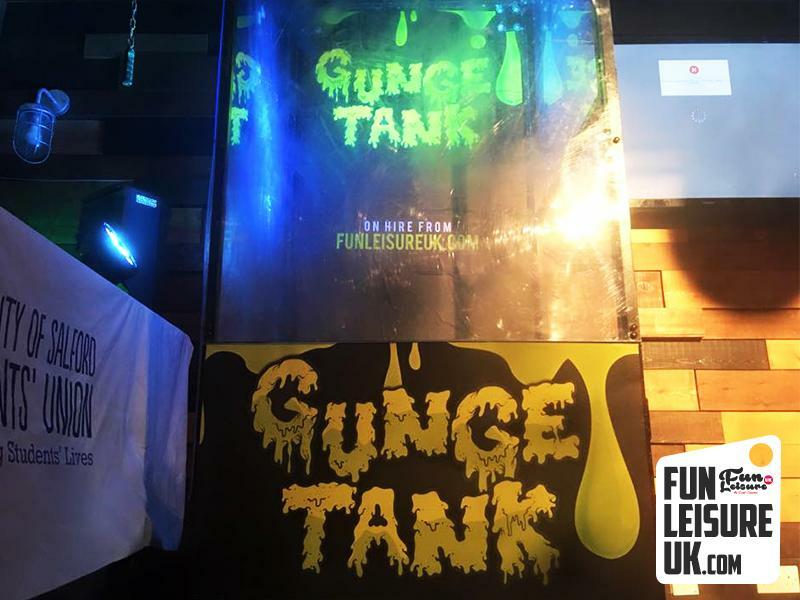 Messy & interactive fun at its finest, gunge tanks are very diverse and have been used across many events including team building days, birthdays, fundraisers and night clubs. On Wednesday the 13th February we were in Manchester Gunging the lovely students of MMU. With a brand new designed tank for 2016, it went down a storm. 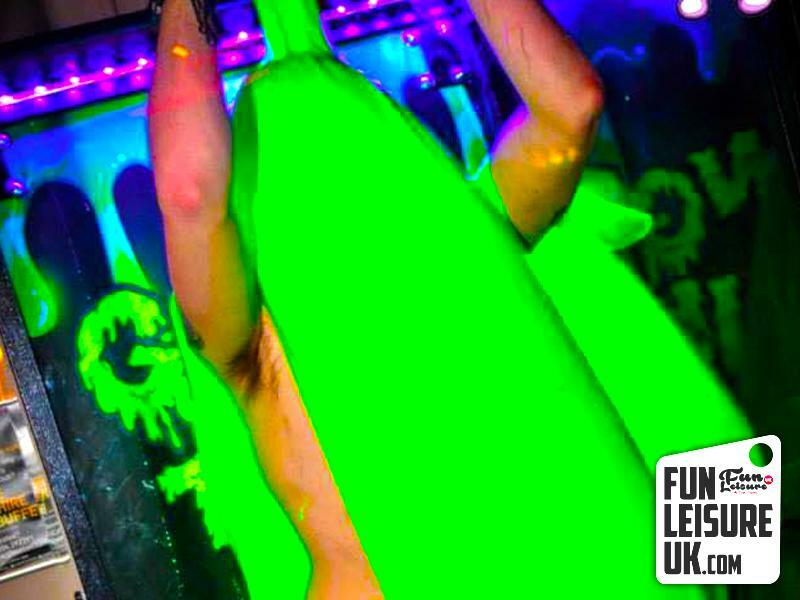 Over 150 people were gunged, and the atmosphere was electric, make sure you watch the video below for a little more insight on your gunge tank hire.